Welcome to our blog for lovers of casino entertainment. 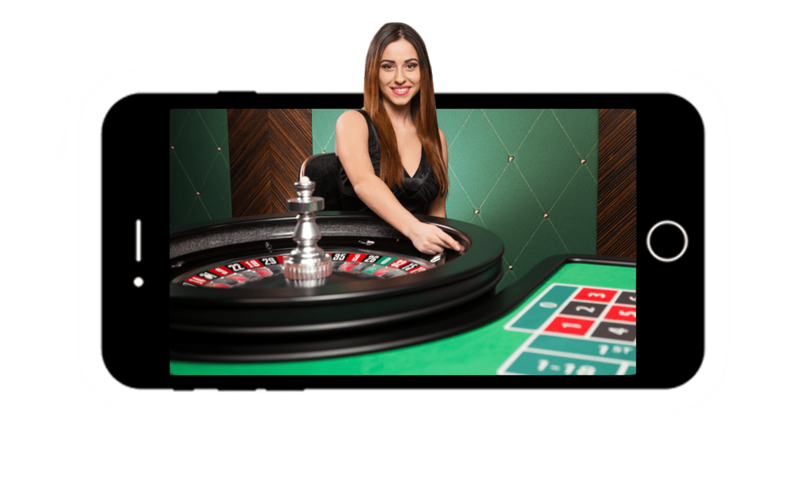 We are going to show you by heart different views and opinions about the exciting world of casinos and its industry. Often it’s not just about the big win, but real enthusiasts also except to pay for a nice entertainment. The best about these days, we may gamble at any place, just a wifi connection is needed. The progress of quality by the different operators is sometimes seriously unbelievable. Don’t we all enjoy to play slots or table games from our couch or even while sitting on the toilet. It’s all about the next spin, it might be your win!